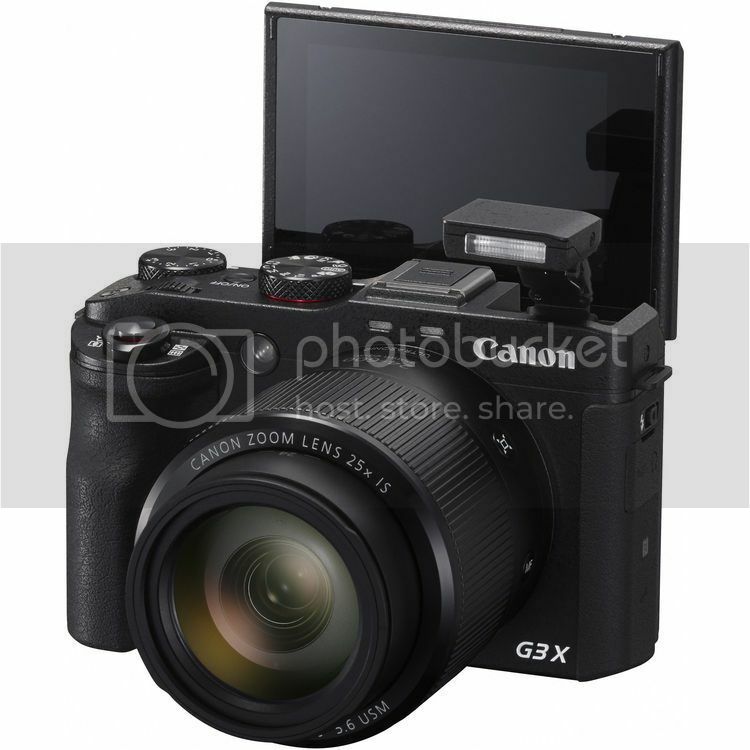 Canon today announced the Canon Powershot G3 X. First hands-on are showing up on the web. Photography Blog: What do you guys think about the push towards including 4K in consumer level cameras? David Parry: I think 4K is really interesting and a technology to keep our eye on. We’ve got 4K in our professional level cameras such as the XC10. So that the moment we’re looking at the pro end for 4K. I shot a load of 4K on the XC10 and brought it back home and realised I actually had nothing capable of processing the footage and outputting it. I do wonder whether there are a lot of people in that situation. It would be nice to have it in terms of future proofing – in terms of shooting 4K now and in five years time it will be OK. Potentially it could be something we will bring in – but how far behind is 8K? I don’t know. 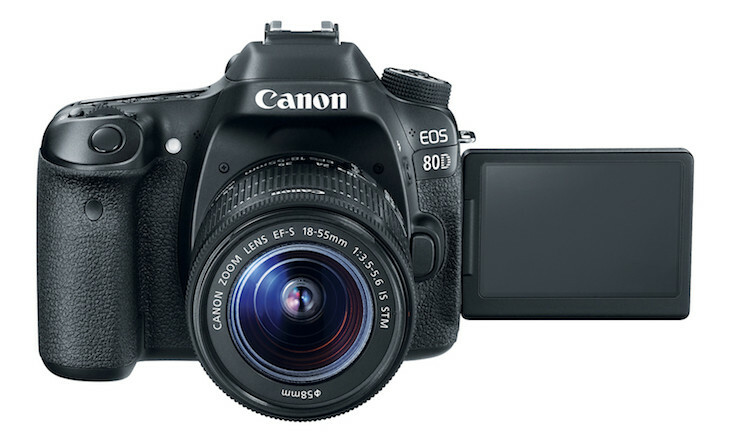 At the moment it’s widely accepted that everyone’s got the capability to process Full HD. Read the interview at Photography Blog. 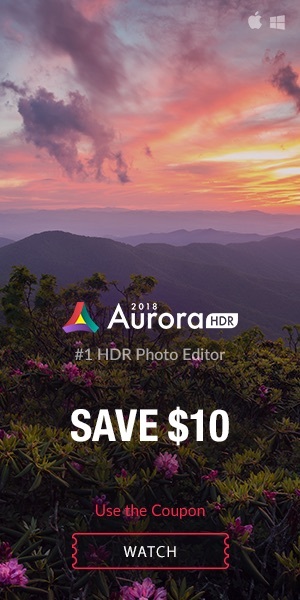 A hands-on by DPReview. Hands-on photos at Photography Blog. 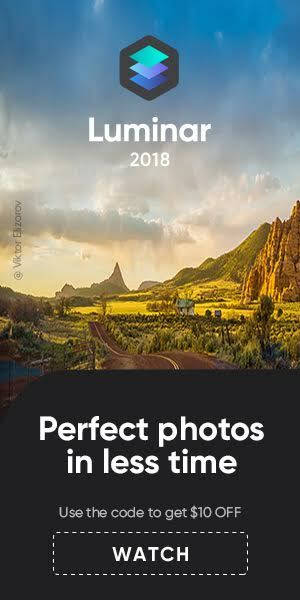 Another hands-on review at ephotozine.